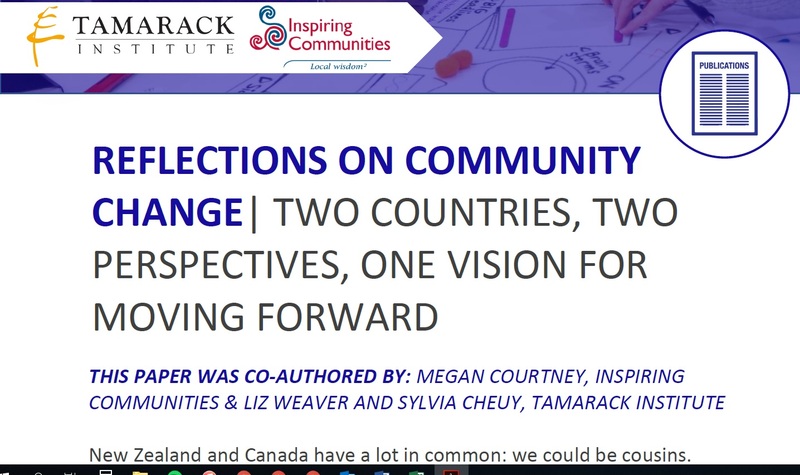 This year, Inspiring Communities is celebrating 10 years of supporting community changemakers and our colleagues at Tamarack Institute in Canada are celebrating 15 years. Over the years the two organisations have kept in touch through the exchange of ideas, people, and projects. While we have forged different paths, our shared journey is similar and crosses often. 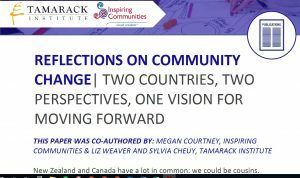 Join Liz Weaver, Tamarack Institute and Megan Courtney, Inspiring Communities as we explore how community change efforts shift in different contexts. For more information and to register for the webinar, go here. The recording will be released on 31st October (NZ time). Learn more about the Tamarack Institute here.